While there is nothing wrong with using Apple’s Siri, you may wonder to yourself: what happens to all that data? What happens to all those questions you have asked and commands you have given? It appears that Wired has finally gotten to the bottom of this question pertaining to Apple Inc. (NASDAQ:AAPL) Siri. This may not seem like that big of a deal, but it is not everyday that Apple Inc. (NASDAQ:AAPL) reaches out in an attempt to clarify this type of confusion. Does that bother you? Are you concerned that your information is being stored? Like most, this probably depends on how long Apple Inc. (NASDAQ:AAPL) hangs onto the data. If nothing else, you should remember that quote by Muller. It shows that Apple Inc. (NASDAQ:AAPL) may hang onto your Siri data for a period of two years. With this in mind, more people will probably begin to think before they speak. Siri may not be your friend after all! What If Apple Inc. (AAPL) Traded Like One of These Companies? Apple Inc. (AAPL): Calling Bottom Is Dangerous Advanced Micro Devices, Inc. (AMD): Can Game Consoles Save It? 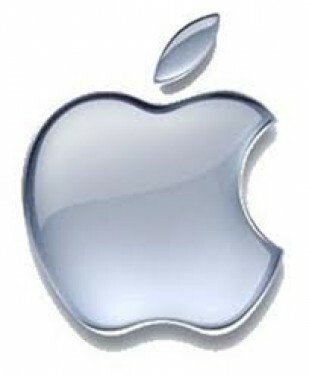 Apple Tablet Sales: Apple Can Rely on PC and Tablet Sales in the Future, Right... What to Expect of Apple Inc. (AAPL)? Apple Inc. (AAPL), Cirrus Logic, Inc. (CRUS): Why Did My Stock Just Die?